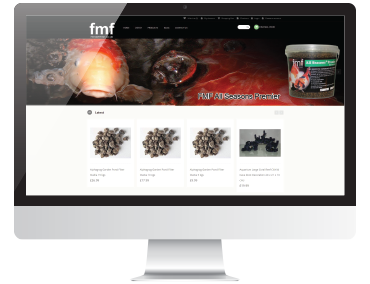 FMF is a renowned fish food store in the United Kingdom. 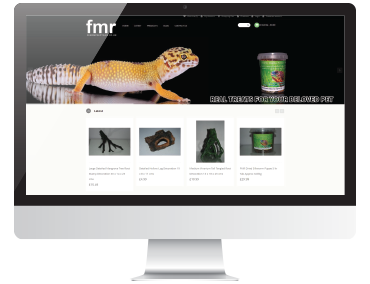 To develop a website with an appealing look that could help the fish and aquarium lovers to get their desired products with ease was our primary objective. 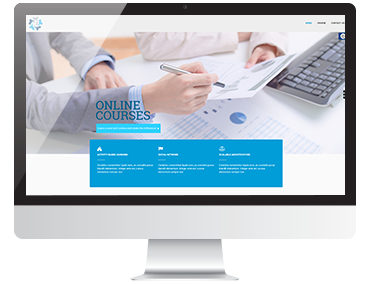 This website was initially constructed on an online web builder that lacked some modules and functionality like payment and SEO. 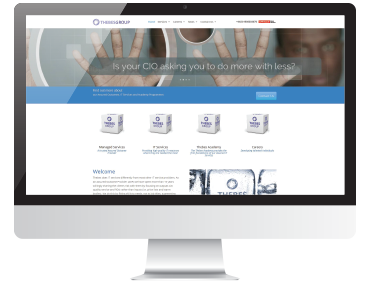 The leading challenge was to create it in Open Cart in a way that could grab the attention of the users that are looking for the quality products. 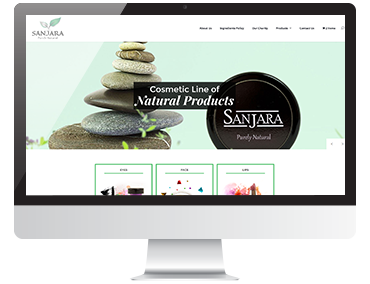 We provided an entirely unique website design that could lay an emphasis on its exciting products. 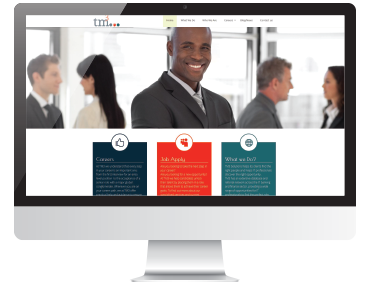 This site was designed by considering the custom based approach. Created a database where minimal use of it could give maximum productivity. 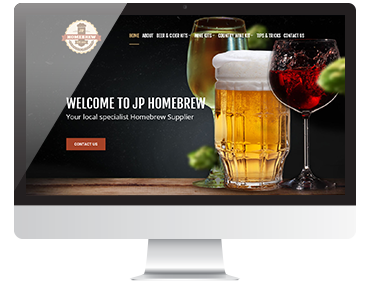 Data scalability, modifiable codes and social media plugins were developed for efficient working. 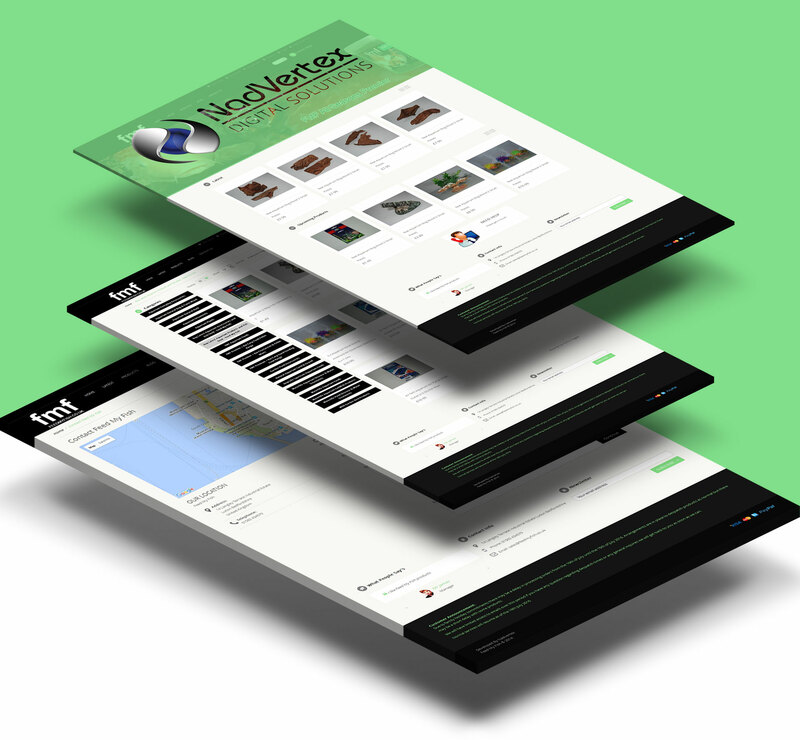 Our designed websites give you a reflection that does not carry the ambiguous look. It is entirely user-friendly. 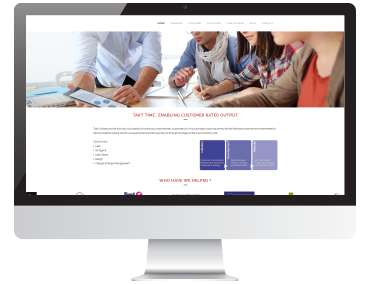 Enhanced content strategies, On-page and off-page optimisation and site audit were performed to give a perfect info to the search engines. FMF is progressing rapidly due to the element of uniqueness and perfection. 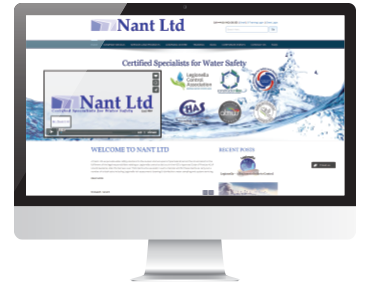 The productivity and presentation of the website have maximised the number of visits and sales in the United Kingdom.